As the lead engineer at The Palmer Group, a strategy, design, and engineering firm. We use TypeScript every day to keep code sturdy and maintainable. 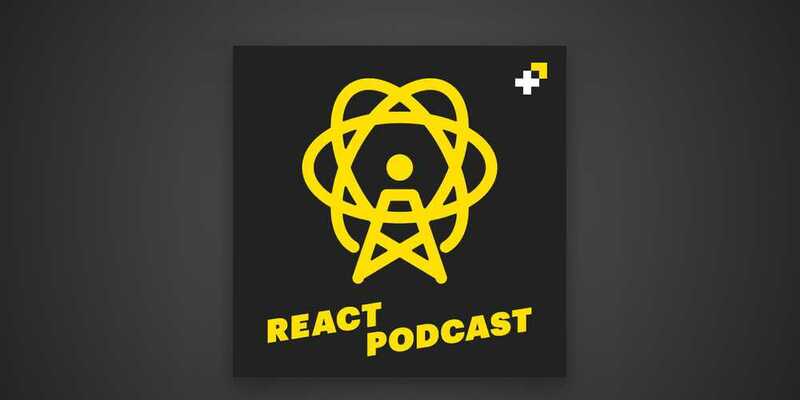 I joined Chantastic (@chantastic) on another episode of React Podcast to discuss all things TypeScript. We discuss the joys and pains of Typescript in 2019 and how it compares to languages like Reason, Ocaml, Fable, and Elm. Copyright © 2019 Jared Palmer.